The Geckos Trucking Nadroga Football side is working on fielding a competitive team in the 2015 Inkk Mobile Battle of the Giants. The Stallions have not been a force in recent time but is out to prove all wrong. 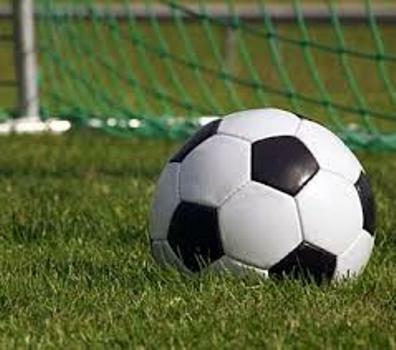 Nadroga football vice president, Tiko Matawalu, says training sessions with the players have been progressing well but there is still more room for improvement.